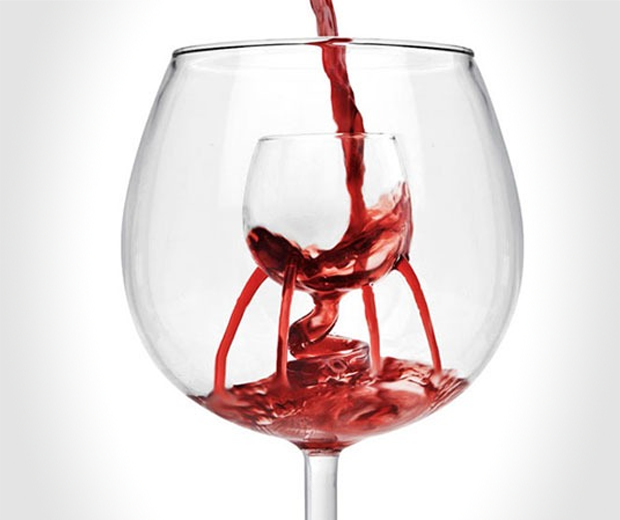 A very unique way to aerate your wine. 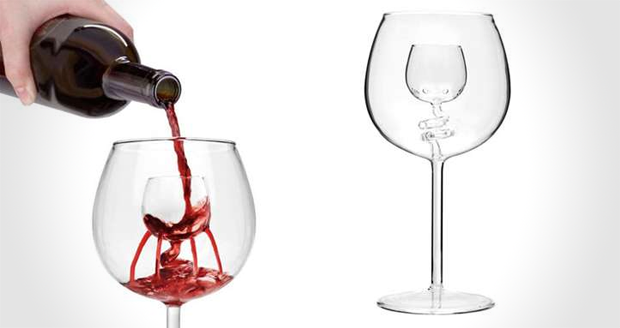 Impress your guests and release the flavours and aromas without the need for a carafe. Dishwasher safe!